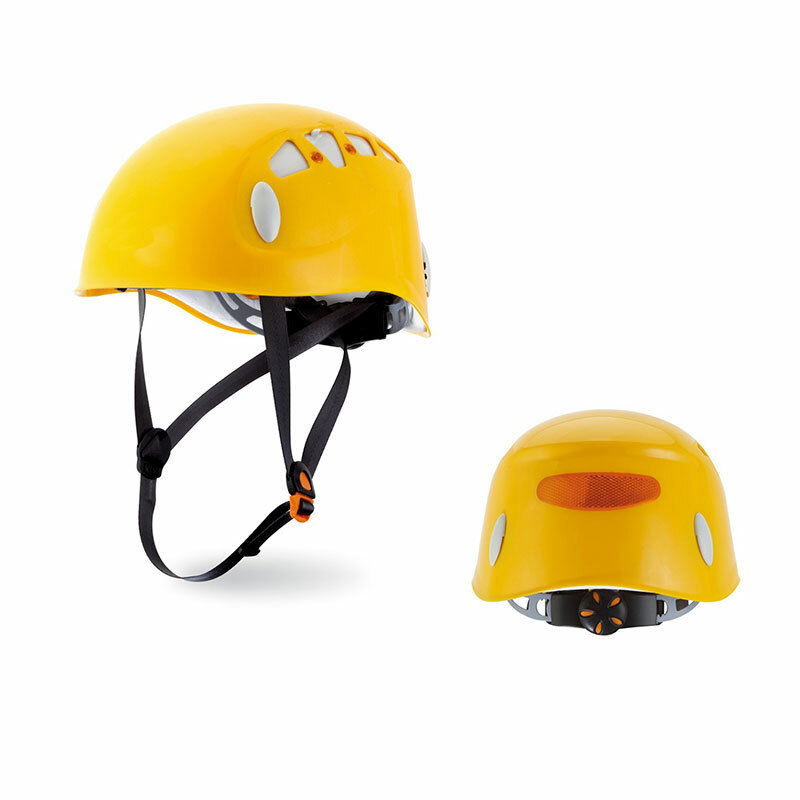 CLIMBING HELMET, SE17145 - Pan Taiwan Enterprise Co,. Ltd. 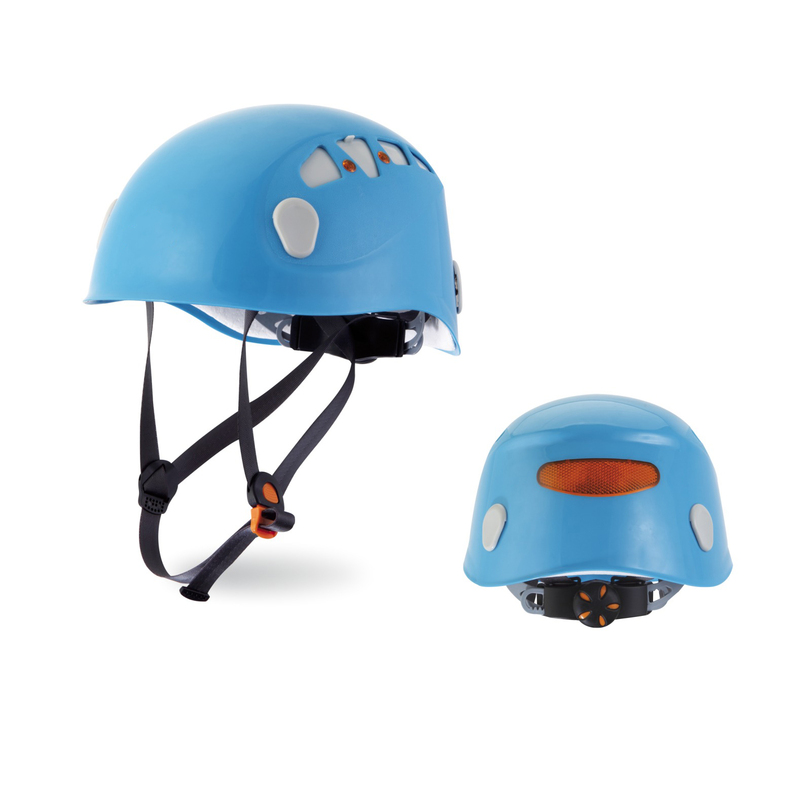 Durable and lightweight impact resistant ABS shell, with foam core for shock absorption, chin strap and nylon suspension for fast and easy adjustment to fit the head, air vents keep the head cool and comfortable. 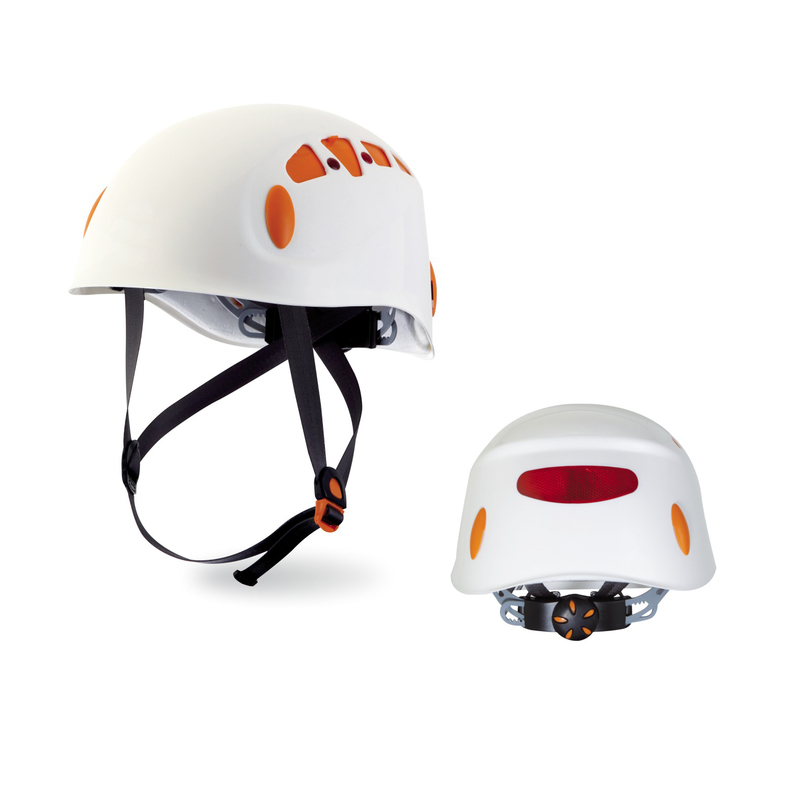 Good for climbing, caving, canyoning and other outdoor sports.